Additionally, there may also be an annual indexed increase to continue to grow the minimum wage after 2022 without approval by the legislature. A different proposal put forth by Governor Lamont would raise the minimum wage to $15, but over a slower rate, hitting $15 in 2023. 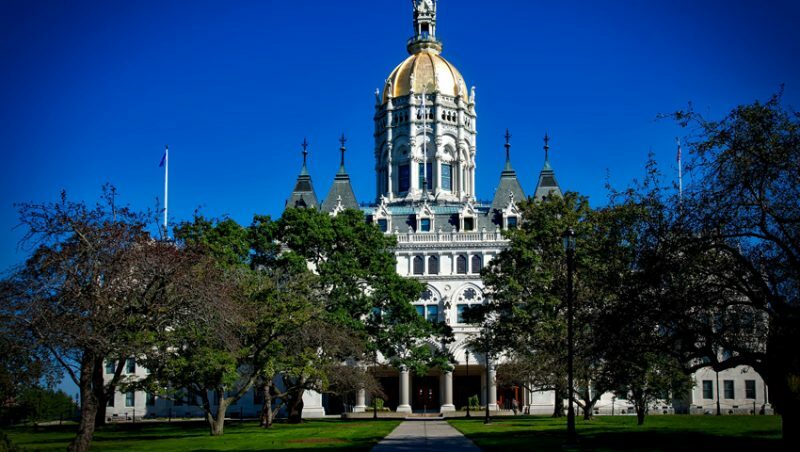 Paid Family and Medical Leave continues to be a likely outcome in Connecticut. Yes, we currently have a Family and Medical Leave Act on the books – both state and federal, but this new legislation is paid leave. With the two current acts – employers with 75 employees (CT regulations) or 50 employees (federal regulations) or more are required to comply. This new act requires employers with only one employee to comply. There appears to be renewed interest during this legislative session to revive this and require employers with as little as three employees to conduct sexual harassment prevention training. There is other pending legislation ranging from the prohibition of on-call shift scheduling, to prohibiting non-compete agreements for employees based on salary earnings, to the prohibition of inquiring about an applicant’s date of birth or date of graduation. More information will be forthcoming on these and others over the coming weeks. Emphasis should be paid to a new federal development – the updated salary threshold rule for “white-collar” exemptions under the FLSA – referred to generally as the “overtime rule”. Who doesn’t remember during 2016 the work many employers conducted preparing for this drastic change in the salary threshold from $23,660 to $47,476 enacted by the Obama Administration? It was finally struck down at the end of 2016. The proposed rule is now in the comment period for employers, employees and other agencies and groups to make comment. It is anticipated that the final rule will take effect in early 2020. KardasLarson will continue to keep you abreast of these and other continued regulatory changes.